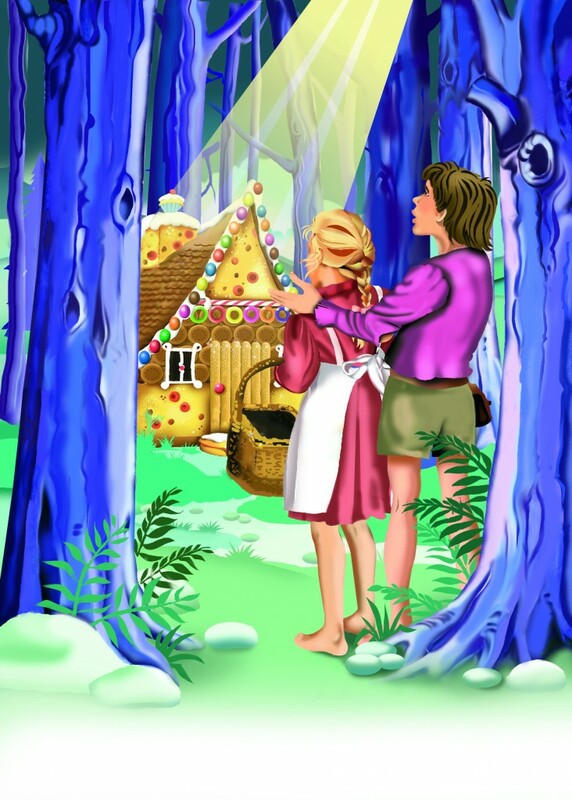 When they are left in the woods by foolish parents, Hansel & Gretel, the plucky brother & sister, must support each other to survive a dark wood, a gingerbread house and a wicked witch. By setting an example to the adults, the children bring about a joyful reunion and a happy ending. In Image Theatre’s trademark style, the whole audience will rehearse the chorus and some children will be given the opportunity to perform on stage as part of the company, complete with costumes! Family entertainment at its very best.